“Tongasat” may never gain the renown of “Watergate” or “Iran-Contra,” but the scandal in the tiny Pacific kingdom involves 50 million dollars in Chinese funds, a princess and now the government wants to sue two former prime ministers. 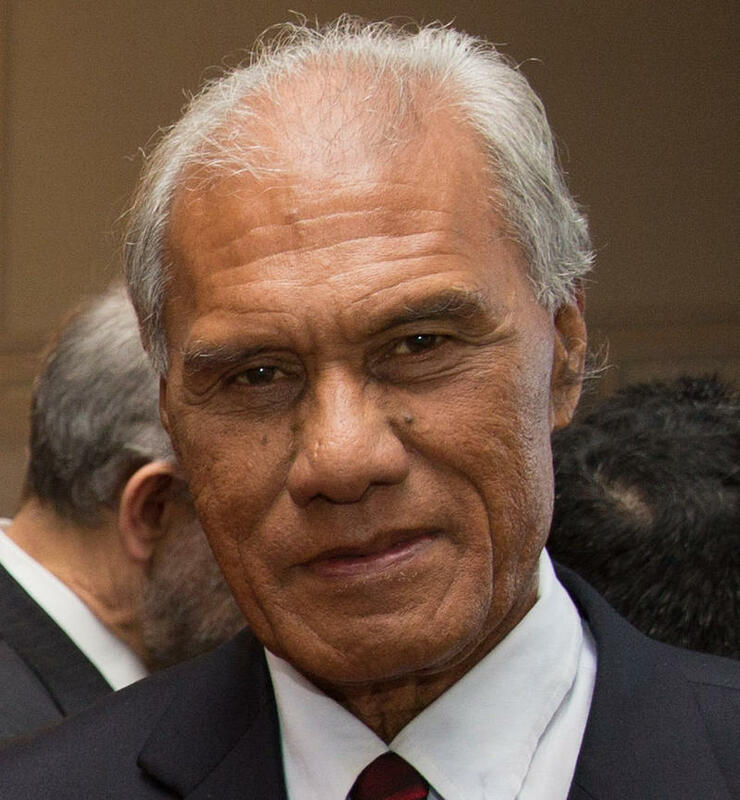 Last week, Tonga’s Prime Minister called on China to forgive debts on loans, not just in Tonga but around the Pacific. The next day, he changed his mind. When the Pacific Islands Forum summit meets next month, leaders will discuss challenges like collective security, climate change, governance of the high seas and there will be a personal challenge as well. The Prime Minister of Tonga says he will ask his colleagues to lead the way on obesity by pledging to eat right and lose weight over the next year. The King of Tonga issued a royal decree last week that dissolved parliament and set elections a year early. The decision represents a vote of no confidence in the government of the country’s first democratically elected Prime Minister and a test for democracy itself. We have more, from Neal Conan in today’s Pacific News Minute. 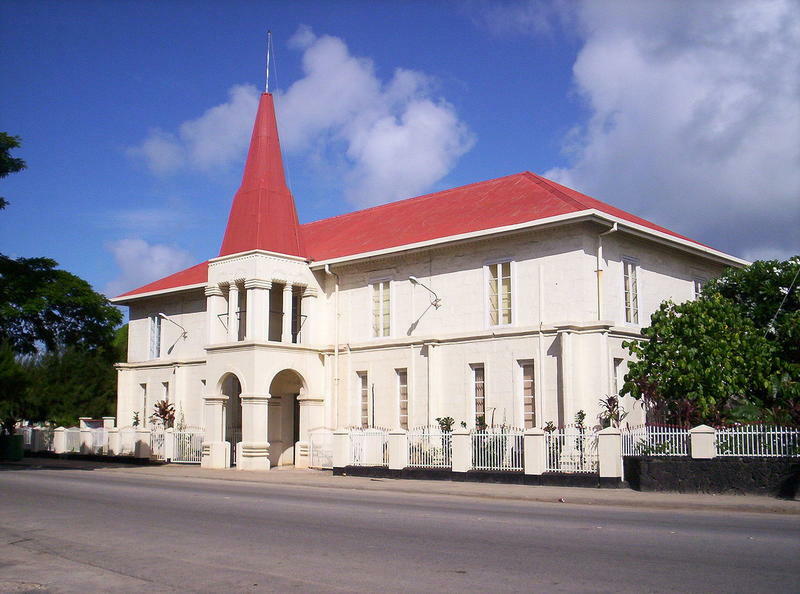 The first commoner elected Prime Minister of Tonga has survived an effort to oust him lead by the country’s Lords. 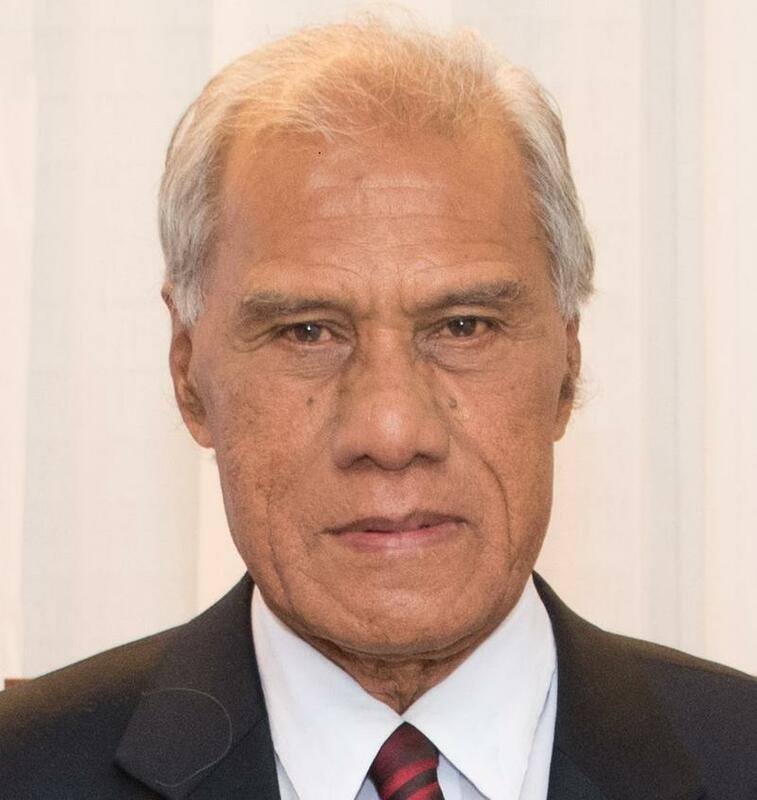 Akilisi Pohiva won the vote of no confidence, and then fired his Finance Minister, who abstained on the ballot. We have more from Neal Conan in today’s Pacific News Minute.